Since 1999, offering guided hiking and backpacking tours in Grand Canyon. Day tours and multi-day trips available. 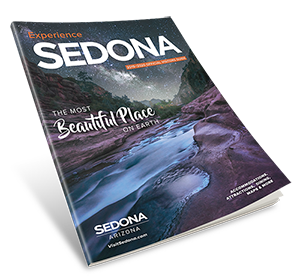 And beginning in 2016, we will offer guided Sedona day hikes. Our expert-led and all-inclusive tours provide an experience of exceptional quality.